EastLink is a 45 km tollway which connects Melbourne’s eastern and south-eastern suburbs between the existing Eastern, Monash and Peninsula Freeways. 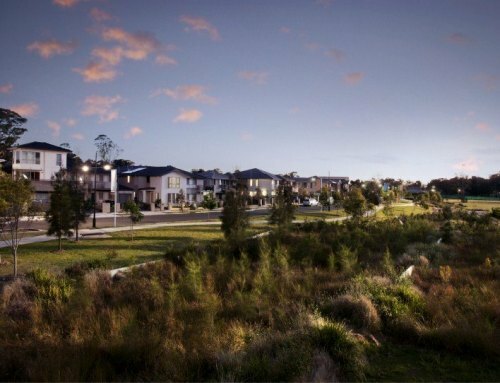 The project incorporates twin 1.6 km three lane road tunnels under the environmentally sensitive Mullum Mullum Valley, 88 bridges, 17 interchanges, 35 km of bicycle and pedestrian paths and upgrade to four railway stations adjacent the motorway route. 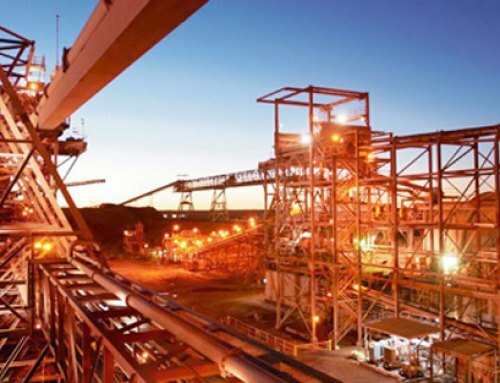 WTP was engaged by the Thiess John Holland joint venture to provide ongoing cost control for the duration of the project. Our services included measurement of in excess of 140 trade packages and a three stage review of the design documentation to allow the financial management team to tightly monitor and control letting commitments against budget expectations. 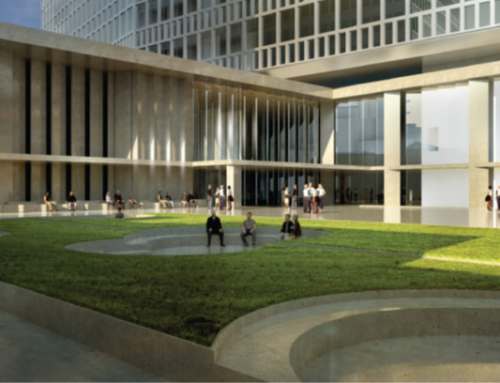 Our regular reporting and high level meeting attendance allowed the joint venture management team to have confidence that ongoing expenditure was within budget and cash-flow forecasts. Our team also assessed and made recommendation on variation and progress claims. 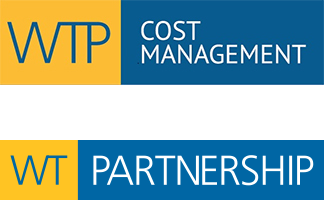 The WTP team assisted the joint venture management team to successfully deliver this major project within budget expectations and significantly ahead of program. 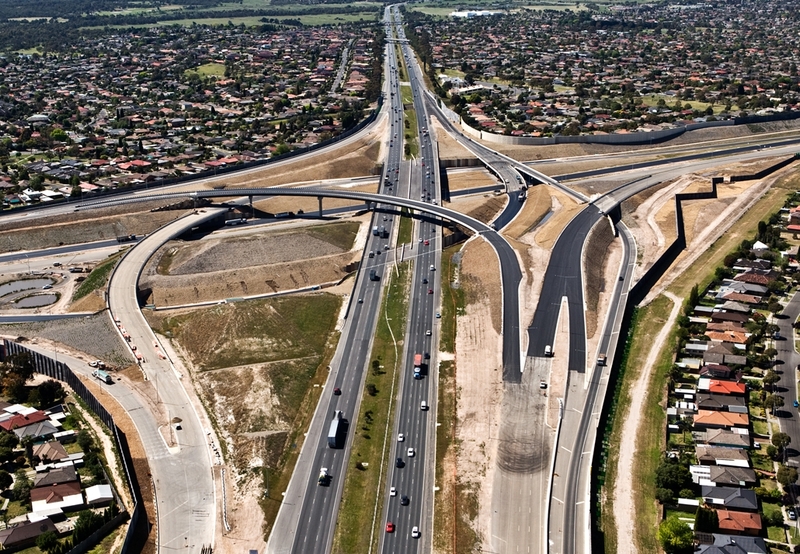 The EastLink project was declared Australia’s most outstanding example of construction excellence at the 2009 Australian Construction Achievement Awards.